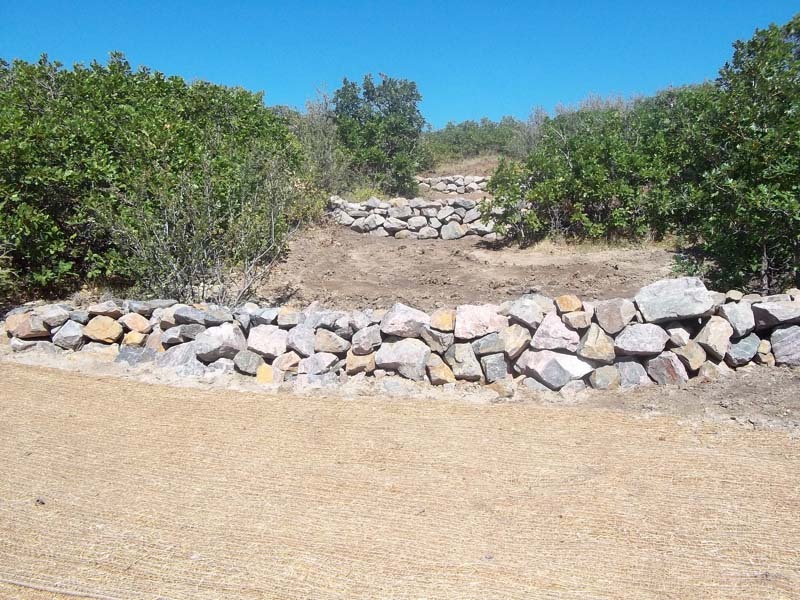 At CP&M we can build, rebuild and redesign retaining walls of any nature. 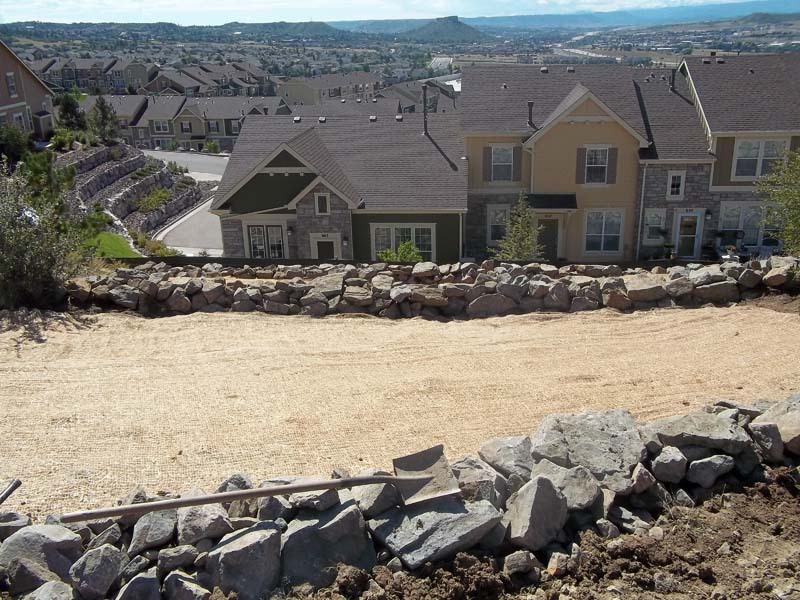 Our crews have successfully built and rebuilt thousands of feet of dry stack, rock and timber walls. CP&M uses laser leveling to insure quality structural and architectural appearances for all its wall. The most common element in wall failure is poor drainage above, behind and below the wall. CP&M will go to great lengths to ensure all these areas are properly handled and that our walls will perform as expected by the client Owners Association or contracting entity. If it takes concrete pans, underground pipes or simple surface drainage to create properly performing walls, we will inform the client in advance and insure a quality finished product. 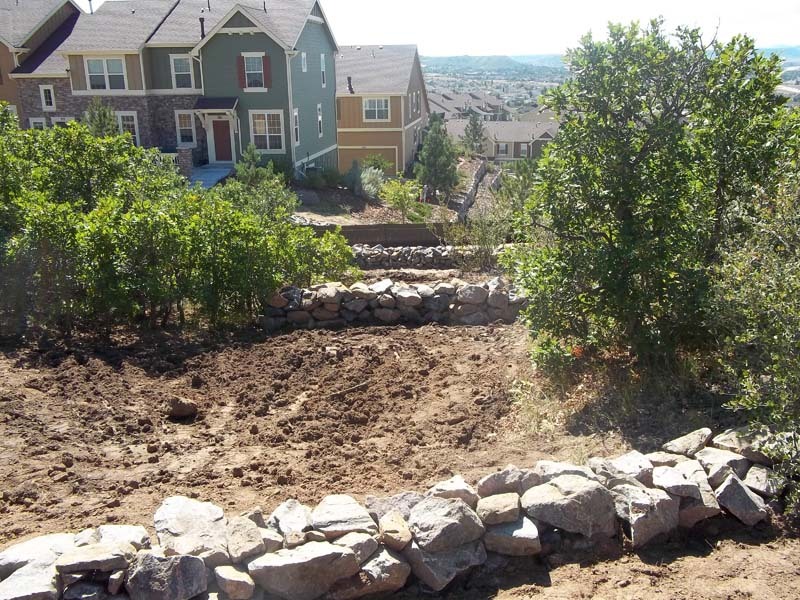 When considering wall repairs and retaining wall contractors, a client should always look at the details for the sub base of the wall and the design of the first course, drainage and back fill. At CP&M we are proud to provide this information to our customers. We believe an informed client will be a happy client.